Home » Dog Stop » Social Obedience Dog Training: What the heck do you do in that class? Social Obedience Dog Training: What the heck do you do in that class? Socialization: ‘The process of learning to behave in a way that is acceptable to society’. Why was Social Obedience dog training created? 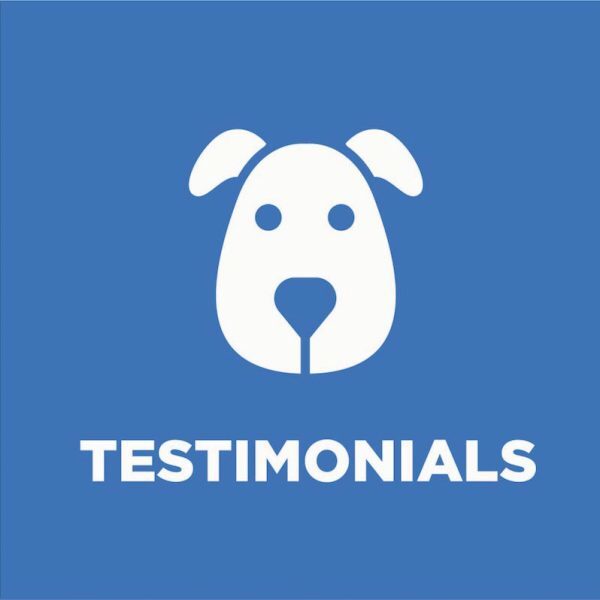 We listened to clients who wanted to be able to work with their dogs in many social, real world environments that they found difficult to be exposed to on their own, and a class format which was flexible. Social Obedience dog training classes include obedience training in a flexible class format that is offered twice weekly. 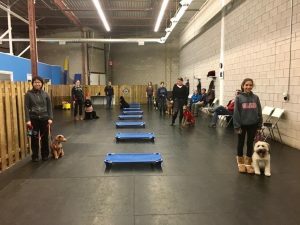 Along with introducing dogs to various distractions, locations, people and dogs, we do a variety of training including Obedience, Rally O, Agility, and circuit training. Many times a combination class includes a little bit of each. 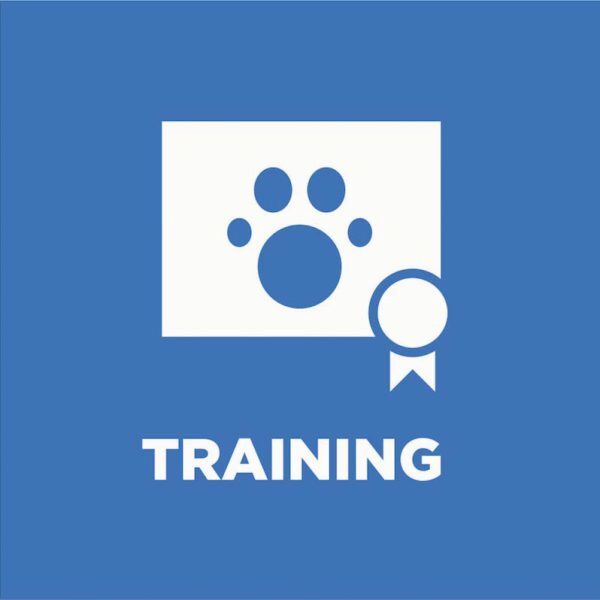 For those who wanted a flexible schedule we created a dog training class that is ongoing. 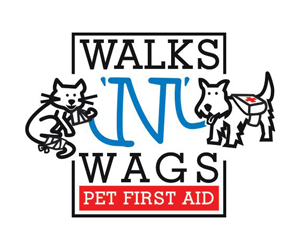 You and your dog can join at any time following completion of Basic Obedience or equivalent. Your annual membership gives you the flexibility to join class when you can either once a week, twice a week or perhaps if you can’t make it that is ok, you can come back the following week. Our class helps to open up the real world in a social supportive environment where dogs and their owners can work together making new friendships and supporting each other. It helps to bring confidence in timid or shy dogs, helps to allow reactive dogs to become acclimatized in a supportive environment and helps to provide distractions for those that can’t be exposed regularly. And not only does it provide your dog with socialization, many of our clients form friendships that continue outside of class. Our Social Obedience class is offered twice a week. You can purchase an Annual Membership or 10 passes . This flexibility means you can attend training classes as your schedule permits and you don’t have to worry about missing during vacation or sickness. What do our clients say about the class? We both look forward to class each week. It has brought us closer, taught us, challenged us and because of it we have thrived both individually and as a team. It is a safe non-judgmental environment where I can learn to work my dog, where he can be himself without fear of reprisal and where we can practice techniques and learn new ones. It has given us freedoms that I never thought possible, and given us lasting friendships, both of the human and canine variety. It helps us and our dogs to stay focused, safe and well received in the company of others and their pets. Social obedience provides an environment where my dogs learn to focus on me. Every class is different due to distractions, various dogs and locations that keep it interesting. Social Obedience helps build bonds of trust and respect between my dog and me so that in class and outside of class, we both remain more calm and confident. Although we are not 100% there, we are moving in that direction a little more each class. Also the fun and supportive environment is important. Without the class, it is hard to know what to do to help our dogs and improve the way we live with our dogs. At class we can ask for help, learn new strategies to try every week, get support and encouragement from others. 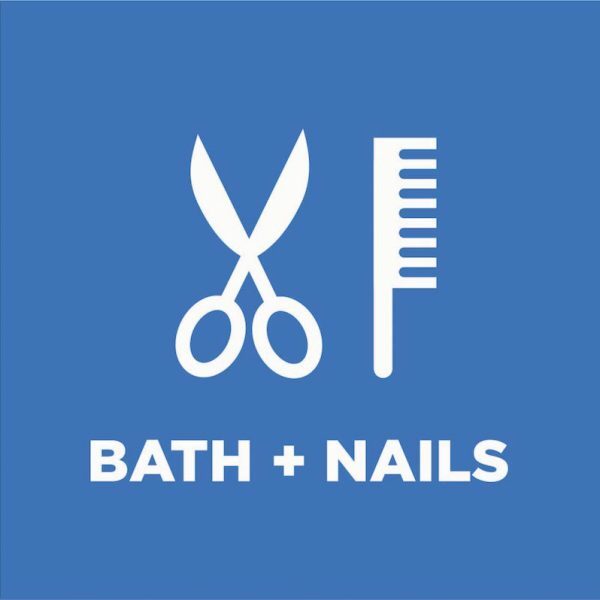 The class helps to provide structure for us to apply techniques we’ve learned since we make a commitment to show up every week. It doesn’t end after say 10-20 hours of classes. It is a supportive and safe environment. 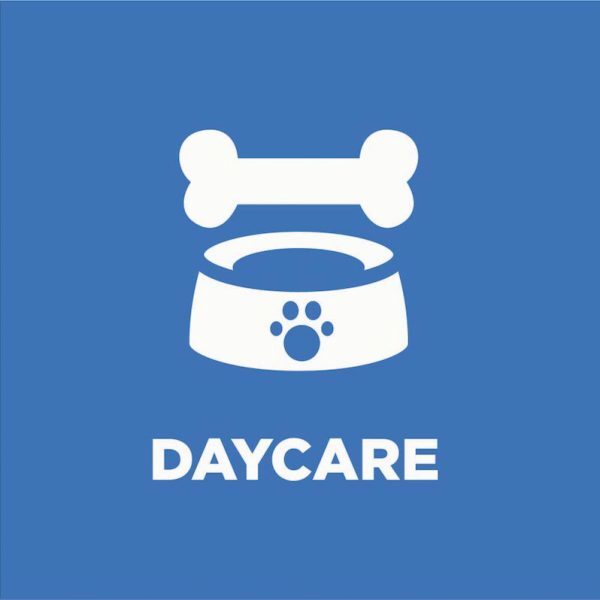 Each dog is unique so although we learn as a group we get individual tips to help us with areas we struggle with or to give more challenges to your dog. The different dog people and outdoor locations all provide the variety of distractions. Learning to be calm and confident is a big one. A few months ago our dog used to slink when we would heel around the room. It wasn’t related to any physical maturity of her hips/legs it was totally lack of confidence. Not sure when it stopped but I noticed she doesn’t do it anymore. The Facebook page is also great for being able to reach out to each other to meet up during vacation etc. If you are interested in joining our Social Obedience dog training class please complete this form: The Dog Stop Training Classes.